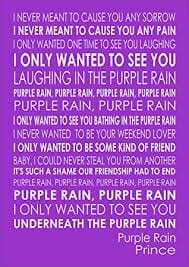 The Pantone Color Institute, working with the musical estate of Prince, has announced a new shade of purple in his honor. The new shade of purple will be known as Love Symbol #2. 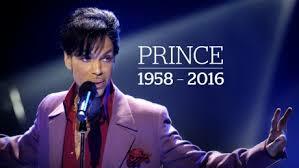 Troy Carter, adviser to the Prince estate, stated in a recent interview that he believes the creation of the new hue of purple is a wonderful way for the artists legacy to live on forever. In other Prince news, O2 in London will be holding an exhibition in his honor. Items from his collection will be leaving the famed Paisley Park for the first time since his death in 2016. Among some items on display are several custom guitars a Gibson L65 he played for his first TV appearance in 1980 and an orange cloud guitar he had custom-made for his 2007 Superbowl halftime performance. O2 will also display several pieces of jewelry, and several iconic stage costumes, including his famous purple suit and sequined heeled boots from the movie and world tour. 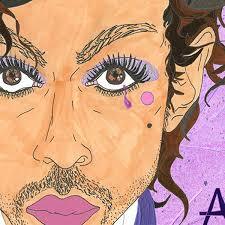 “My name is Prince” opens at the O2 in London on October 27th.